The Cyclone, The Freakshow, The Mermaid Parade: all Coney Island icons. 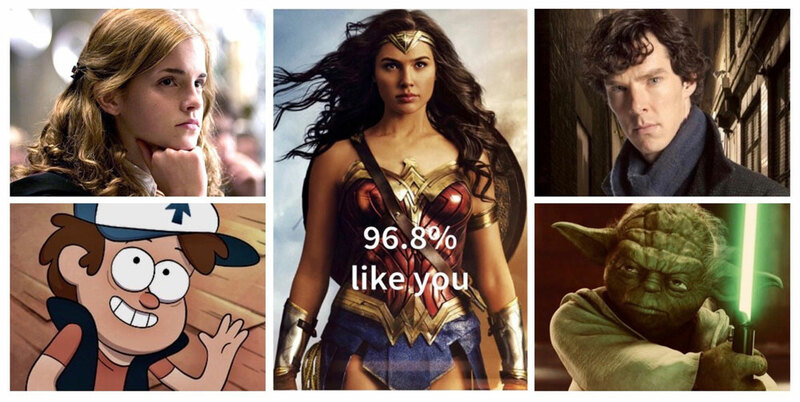 But Chris ?Wonder? Schoeck has always preferred the Coney Island Strongman. 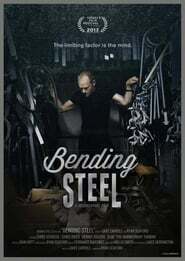 Bending Steel follows the sweet, unassuming Schoeck as he parlays his extraordinary strength into the pursuit of his lifelong dream. Training with an elite group of men whose hands bend, drag, twist and shred metal, he tackles an enormous physical and mental challenge, taking a surprisingly emotional journey as a result.